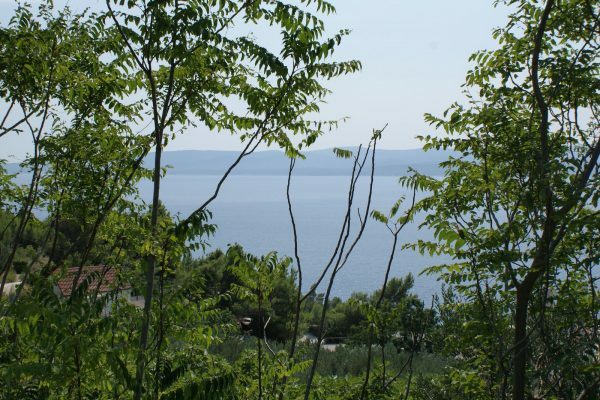 OM0931 – Building land for sale Omis, in Pisak, settled on an elevated area with a magnificent sea view. This building land is very spacious with an area of 2995m2. The plot has a rectangular shape and has road access. This Building land is in an excellent location; it has a wonderful view of the sea, it is surrounded by green areas and the village itself is quite a peaceful place. The size of the plot gives you many options on what you can build there. On a plot this size you can build a luxurious villa with a guest house, large garden, swimming pool and similar, or you can build a compound of several houses, a hotel, apartments and basically anything else you desire.